Given the choice to take notes by hand or on a computer, nowadays, many students might prefer the latter. But even if technology offers a lot of benefits for writers, this is probably not the best option. In the matter of learning, old-fashioned writing by hand is much more useful than the immediate convenience of a keyboard. But what are the specific advantages of writing with a pencil or a pen? First, writing by hand helps greatly in the development of small motor skills and eye-hand coordination. Then, and even more remarkable, handwriting improves thinking itself. Students taking notes on a digital device will capture a lot of what is said in a lecture, but they will be less likely to remember what they heard. Students writing their notes by hand tend to better memorize what they are taught. Longhand writing improves language processing skills like reading and writing. While typing a text is certainly easier than writing it by hand, handwriting slows down positively the thinking process and increases the ability to process language, allowing the students to think deeper about vocabulary and spelling and how to structure sentences and whole texts. Last but not least, using a good old pen will prepare students more efficiently for many other learnings and achievements. 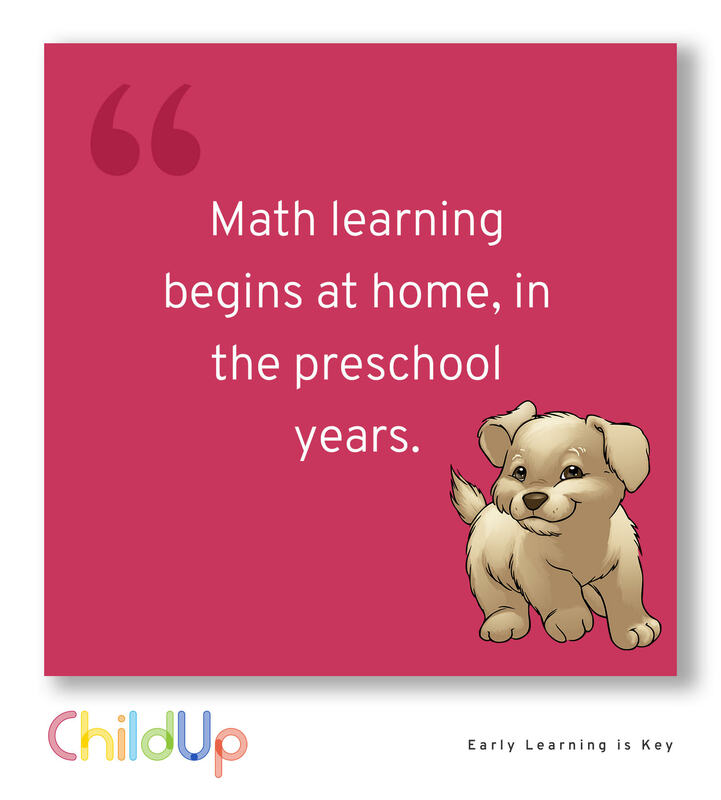 Early Learning Is Key. Help your Child Succeed.